The hip and knees are two of the largest joints in the body and can affect all kinds of movement and activity when pain persists. 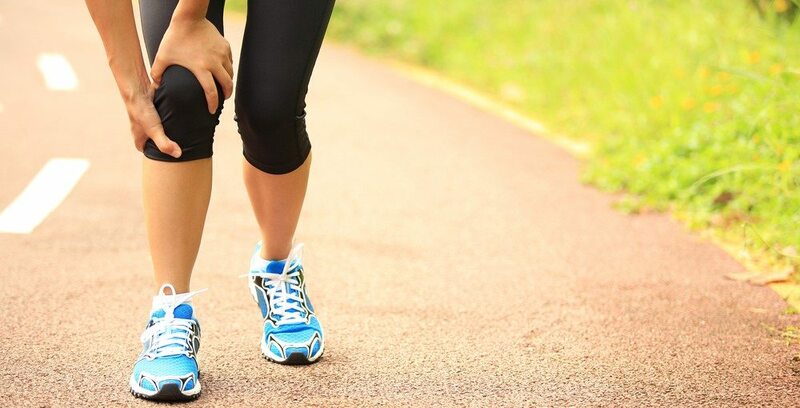 While the hip and knee joints are designed to withstand repetitive motion and general wear and tear, they can become damaged with age and overuse. Pain in the hips can come from many different causes, and the source of the pain needs to be accurately determined before any treatment is started. The pain you are experiencing may not even originate from your hip but rather be a symptom of another cause altogether. This pain may be coming from problems with your lumbar spine, pelvis or groin, it could even have something to do with your gait or posture. Osteoarthritis, overuse of the joint, injury, trauma to the hip or pelvis area or even referred pain from the sacroiliac joints are also known to contribute to hip pain. If the pain is persistent you may develop a slight limp. To treat your hip pain, our trained chiropractors will examine your hip and also your spine, gait and posture. Treatment will usually involve the hip, pelvis, and spine as well as specific stretching exercises to get to the core of the problem. 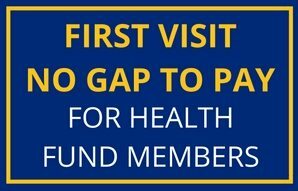 Opting for a more natural treatment plan for hip pain can help you avoid the costs and risks of surgery and drugs over a longer period. The knee is made up of three bones, two cartilages, four ligaments, muscles and tendons. 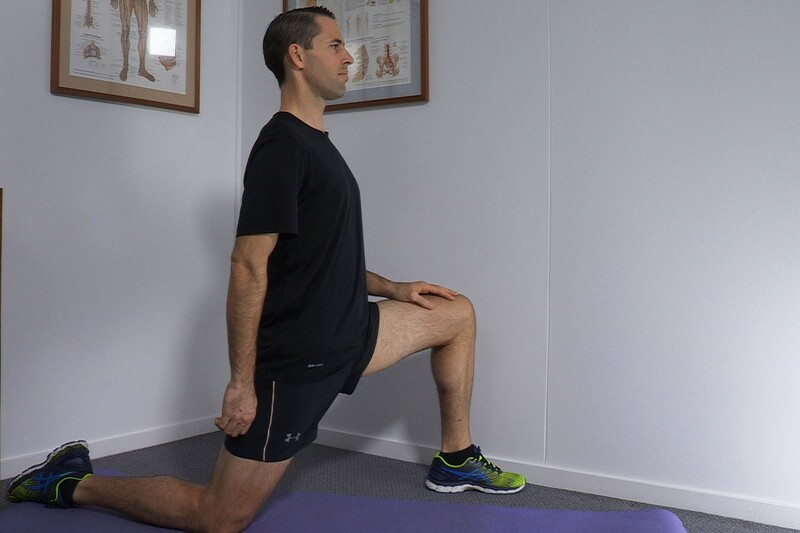 During normal steady motion and activity, the knee can move optimally and free of pain. 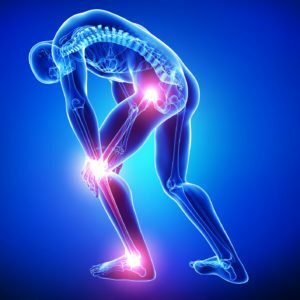 There are many possible causes of knee pain including osteoarthritis, damaged cartilages, and ligaments which can lead to severe pain. Increased body weight, overuse of the joints, traumatic injury and poor gait could also be a contributing factor to your knee pain. 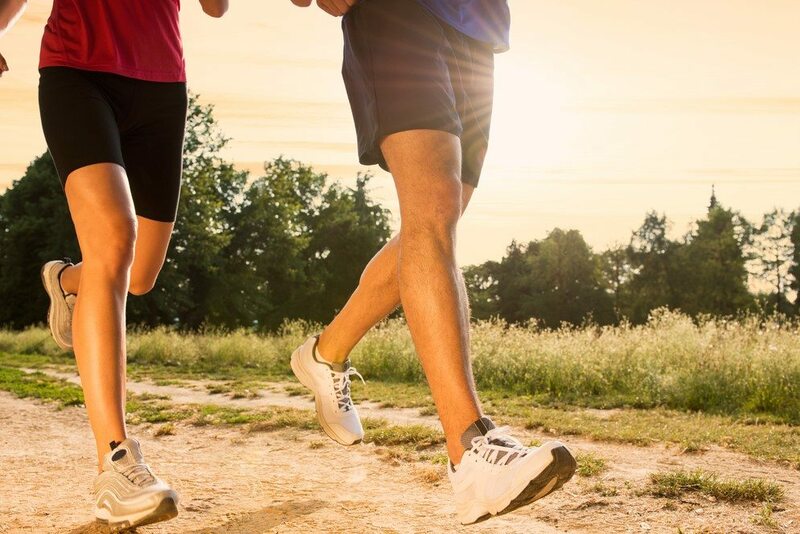 Wearing improper footwear may worsen the situation as it can shift the angle of your foot and lower leg changing the angle and the way your knee naturally glides. The treatment of knee pain is as varied as the cause. Our qualified chiropractors will give you a thorough examination of the muscles, ligaments, joints, posture and gait and will advise you of your options. Our chiropractor may suggest you look closely at your lifestyle, nutrition, and exercise choices. 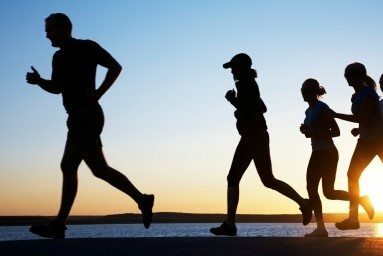 They may also encourage you to choose your footwear carefully, shed a few pounds, improve your fitness levels or even learn proper squatting and exercise techniques to avoid any further strain and injury. Most knee conditions respond well to chiropractic treatments and for the most part, do not require surgery. Chiropractic care includes gentle, controlled and directed adjustments delivered to the relevant part of the leg and spinal joints to restore optimal movement and function. 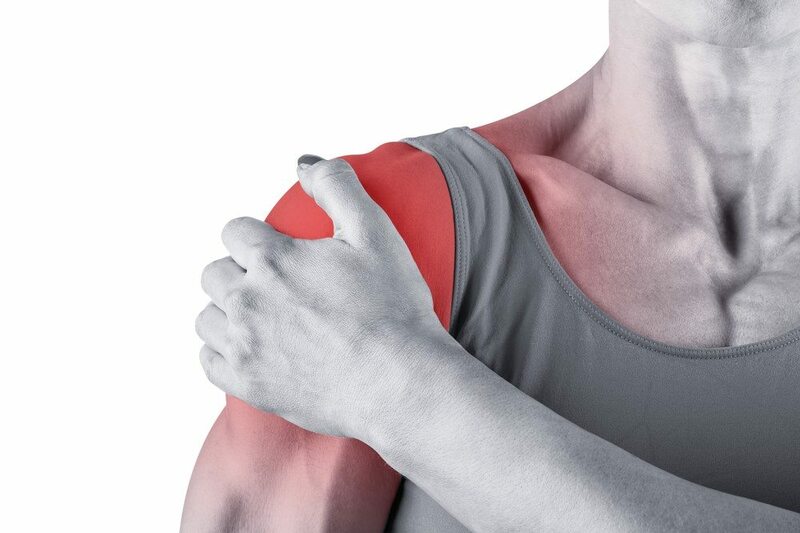 The overall aim of the treatment is to reduce inflammation, improve movement of the joints, relax any painful muscle spasms and strengthen your weakened muscles which will in turn ease the pain and lessen the symptoms. Your rehabilitation schedule may incorporate stretches and exercises to help prevent pain in the future. 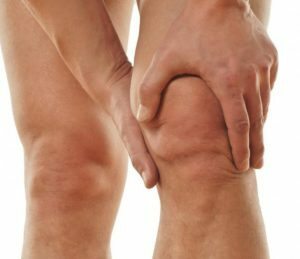 In severe cases, you may need to see an orthopaedic surgeon to see if you require knee or hip surgery. However, this should not necessarily be your first option. Chiropractic treatment may help you delay the need for surgery and the earlier you receive treatment, the more likely you are to benefit. Should you require surgery, rehabilitation following the surgery will be necessary to strengthen your muscles and restore or maintain the flexibility of your hip and other related joints. First, if appropriate, they can work directly with both the hip and the knee to try to improve the movement of these joints. Secondly our Chiropractors can examine the pelvis and lumbar spine and if appropriate provide treatment for problems that are found in these areas. Clinically we often find that problems in the pelvis and lower spine affect a persons gait which can in turn lead to hip and knee pain. First we will perform a careful physical examination and evaluation where our chiropractors will examine your spine, pelvis, hip joint, knee, ankle and foot to try to determine the actual source of your pain . An x-ray or scans may be necessary to confirm the exact cause in some cases . 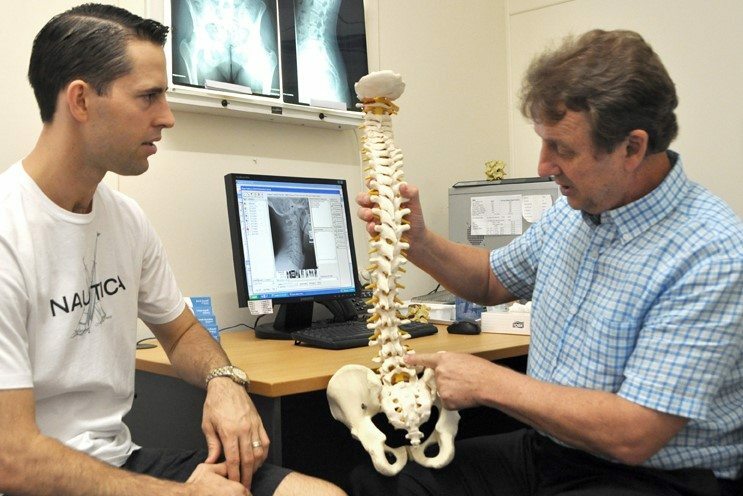 If appropriate we will then create a personalised plan that includes necessary chiropractic adjustments, exercises, posture advice and stretching to try to remove your symptoms and improve function. We pride ourselves on or high quality care and treatment, particularly for problematic hip and knee pain. Because these are such important joints, it’s vital that you see a chiropractor who will look beyond the symptoms to try to find the source of the problem. Book your appointment today so our experienced and professional chiropractors can get to the source of the issue and set up your individual treatment plan immediately. Do you have problematic hip and knee pain? 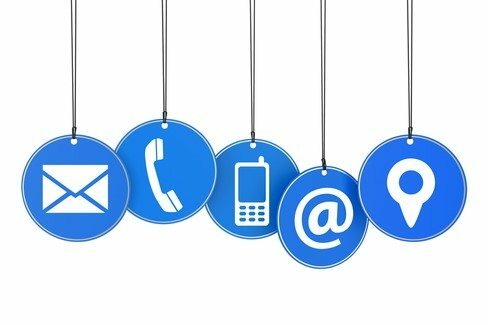 Book an appointment today with one of our chiropractors.